With technological advancement, mobile web development and mobile app development are all the rage. The users expect the solutions to work best on a wide range of devices across multiple platforms. 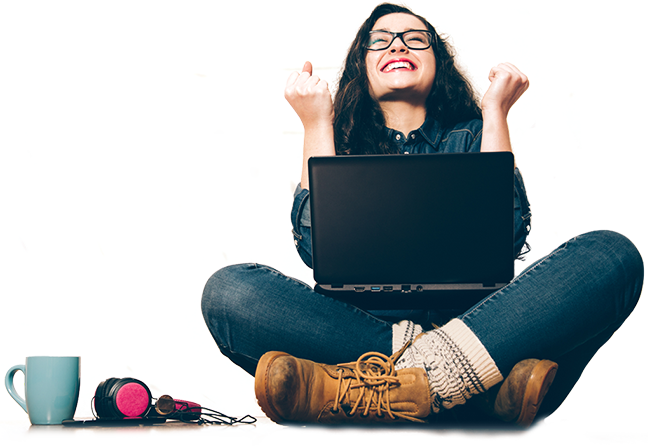 That’s where Potenza HTML web design and development services shine. 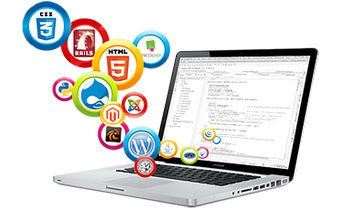 Our suite of HTML5 services efficiently deal with varying business needs and exploit technologies that best suit the client requirements. 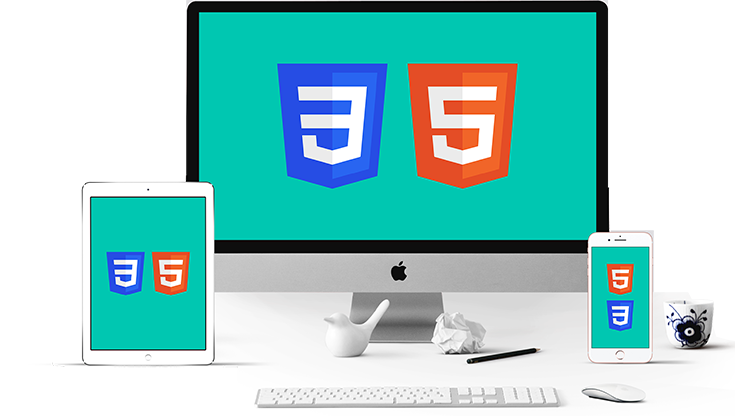 HTML5 technology addresses the needs of modern customers by developing applications that work everywhere and bring a lot of advantages to the top of the table. How are HTML5 applications developed? Our company follows best-in-class industry practices and standard principles to build an exceptional solution to accomplish the business needs. Project quotes are sent after comprehending the business requirements . 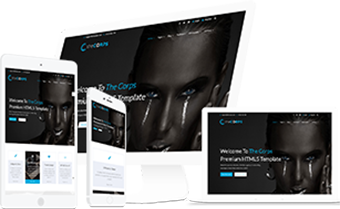 The applications are built utilizing the best methodology which meets the business goal, timeline, and budget. 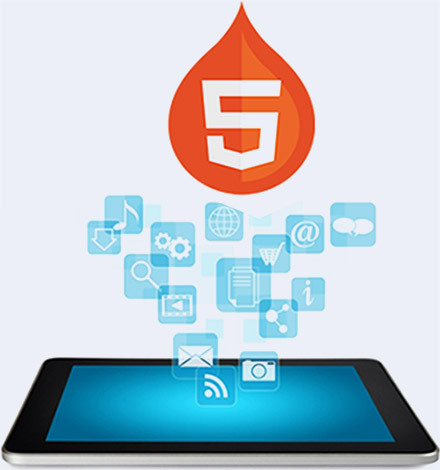 Latest HTML5 framework and tools are used to speed up the development and truncate the cost. All applications are developed with collaboration, teamwork, and communication to ensure complete visibility. Dedicated project manager and account manager are allocated for each project as a single point of communication to maintain complete transparency. 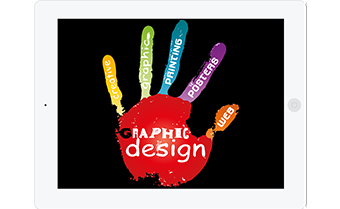 Suits of our unique web design services. Contact us and let us curate traffic-driving applications for your business that deliver exceptional experiences irrespective of devices and platforms.